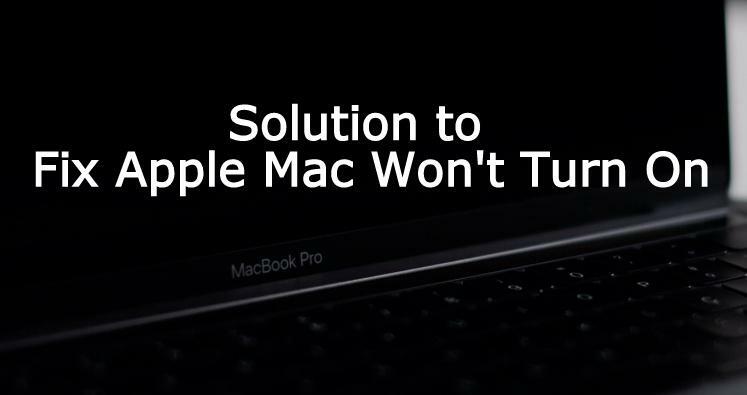 If your Mac doesn’t work, then you should not panic about it. There are many ways to make your Mac work again like earlier. Firstly, check the power cables to both of its places properly. Ensure that it is connected to the Mac. Then, also ensure that no element comes between the power connector and the point from which it is connected. Remove if there is any. It is worth noting that the connection should be strong. Lastly, to get fully satisfied you can take out all the plugs and again plug them up properly. Hence, these above-stated steps will ensure that you don’t face any power connection issues in the future. Check your socket- for instance, put your smartphone charger into the same socket and connect your phone to it. Check whether it is charging it or not. If it is not charging your phone, then the problem is in your socket and not on your Mac. For the multi-outlets, it’s better to take out all of the gadgets from it and prefer only a single system to plug into the socket. Super low charging- The reason behind a low charged Mac device can be because of the non-working battery. The consequence of low charged Mac device could be that it will go to the sleep mode. This results in preventing it from losing your important data. As soon the power comes, your system will also start working. It may take some time to get charged in the beginning. If you put your system to the socket that works then prefer charging it first for a few minutes. Remember! There are chances that the screen may seem like your system is not working all. Don’t give up and don’t lose hope. Still, prefer charging it for some time. Most probably after charging your device, it may start working again. If you see that your system’s battery has got expanded then the first step that should be done by you is that you should stop using your system. Then, switch off your system. Because if you continue using it, then there is a lot of probability that the swollen battery may cause an explosion. Lastly, change the battery as soon as possible. Is your system getting heated? Fortunately, Apple products have inbuilt features for preventing heating. The major step that should be done by you for your heated device is to take it out from the heated place. For instance, if you are working on your device in a park and the rays of the sun falling on your device directly, then prefer switching to a shadowy area.